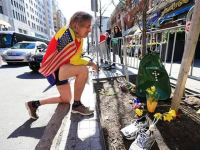 Memorials scheduled across the city marked the third anniversary of the deadly 2013 marathon bombings in Boston, as some fear the lessons of that attack have been lost on the Obama administration. It was unprecedented in American history: the U.S. President took to the world stage to viciously attack Americans, not once, but twice in as many days. 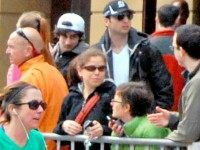 BOSTON—Boston Marathon bomber Dzhokhar Tsarnaev has filed a motion for a new trial, less than two weeks after he was formally sentenced to death for the 2013 attack. 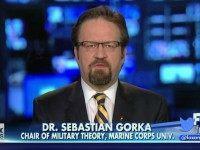 Dr. Sebastian Gorka, Breitbart News’ National Security Editor, appeared on Fox and Friends Sunday to talk about his experience serving as an expert witness in the Dzokhar Tsarnaev trial.